Sloane Leong at #208 at Artist Alley! For those heading out to Emerald City Comic Con on its last day, be sure to visit Sloane Leong at Artist Alley at Table #208! 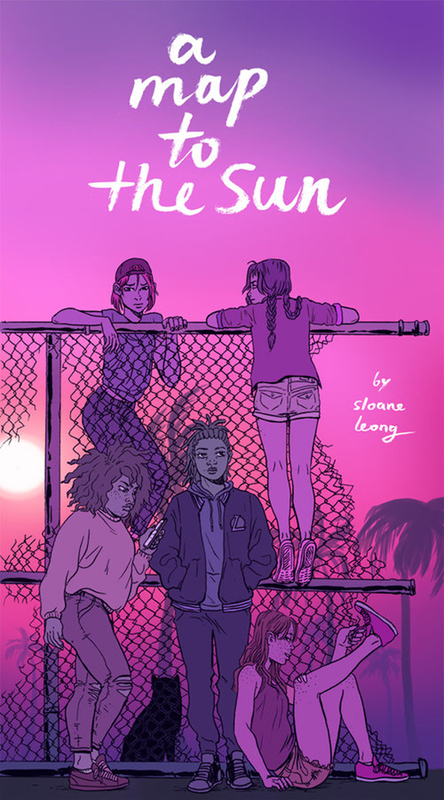 Sloane Leong is a self-taught cartoonist who has made remarkable progress with her compelling work. 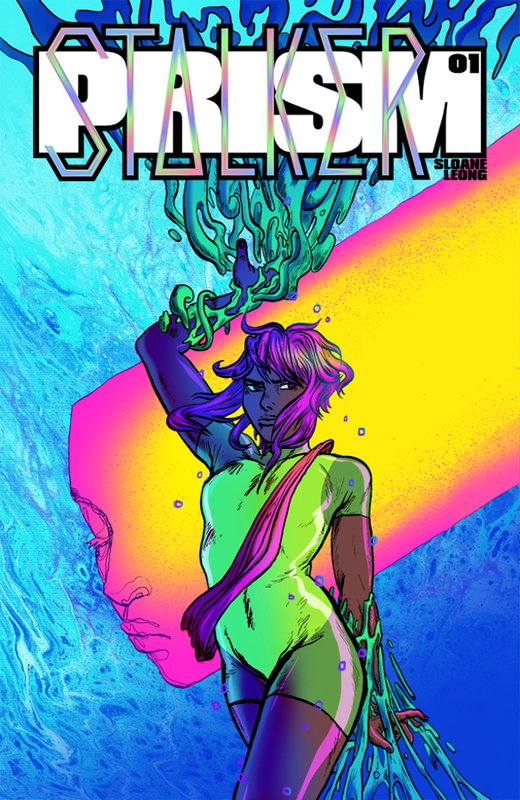 She has a comic book series, PRISM STALKER, with Image Comics. And she also has a graphic novel, A MAP TO THE SUN, coming out next year with First Second Books. What’s her secret? Like any hard-working and driven individual, Leong has a vision and cannot help but need to bring it to life. I hope you enjoy this video interview. I begin with a little observation. Both of the main characters to Leong’s two big projects have monosyllabic names. And they both have an “e” in the middle. PRISM STALKER has Vep. And A MAP TO THE SUN has Ren. What to make of that? Watch the video interview to find out. Here is a wonderful showcase of what makes Leong’s work so intriguing. With a confident and consistent tone running throughout, Leong takes us on a young woman’s tumultuous journey. Leong masterfully balances various ambiguous moments and images. She keeps the reader guessing by not spelling everything out. 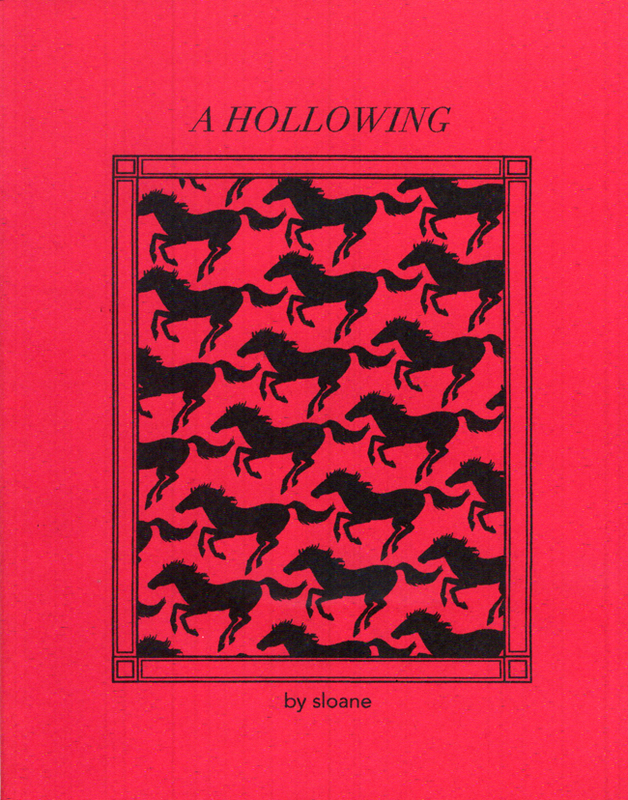 She takes the theme of horses, one of the great staples of girlhood in culture, and turns it on its head. You could say Leong is exploring deeper as she begins with a quote from Anna Sewell’s 1877 classic, “Black Beauty,” which resonates today with a fresh and relatively subversive vibe. The dark and enigmatic horse. In Leong’s hands, the horse is beyond mystery. This is a dark creature absorbing all of the young woman’s anxiety. 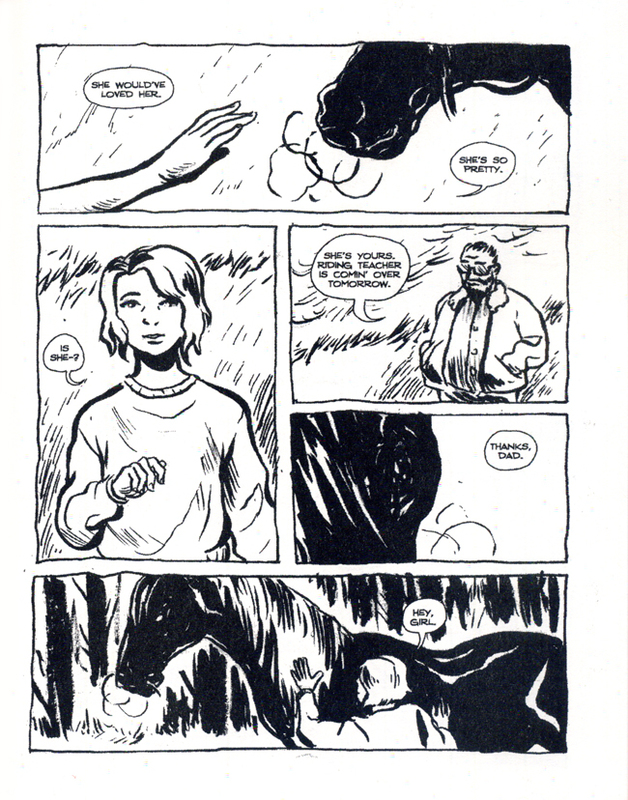 In the course of the story, our main character, Casey, has been given a horse by her father. Now begins her training. This is symbolic on many levels, including the fact that Casey’s mother was an equestrian champion. Will Casey master the horse? That begs a more complicated set of questions. Leong’s gestural style and poetic narrative are simply mesmerizing. Discerning comics readers are looking for gems just like this mini-comic. If you’re at ECCC, you can get a copy for yourself.